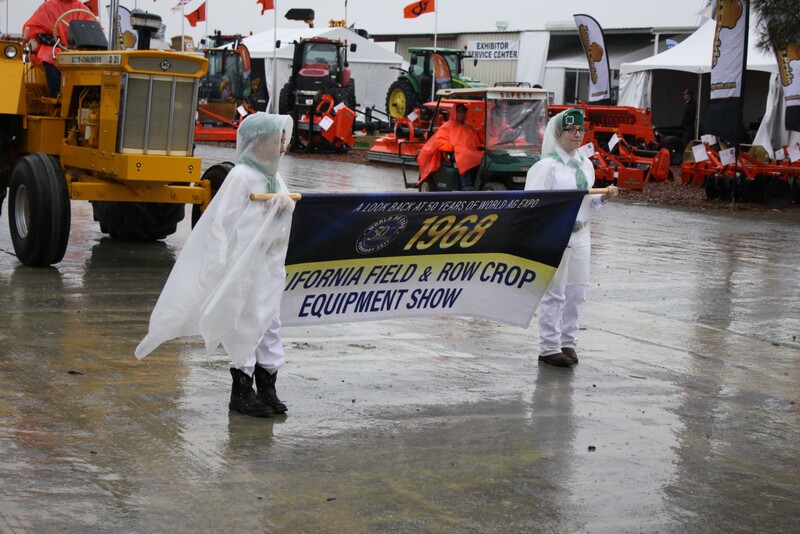 We are here to encourage the newest conversations, inventions and innovations in the world of ag so that the dealer, the producer and the consumer can all come out on top. 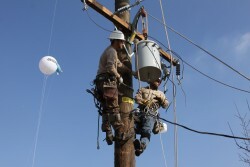 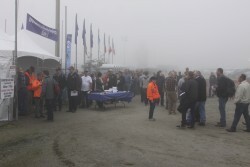 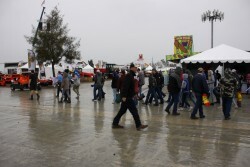 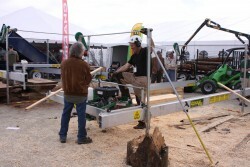 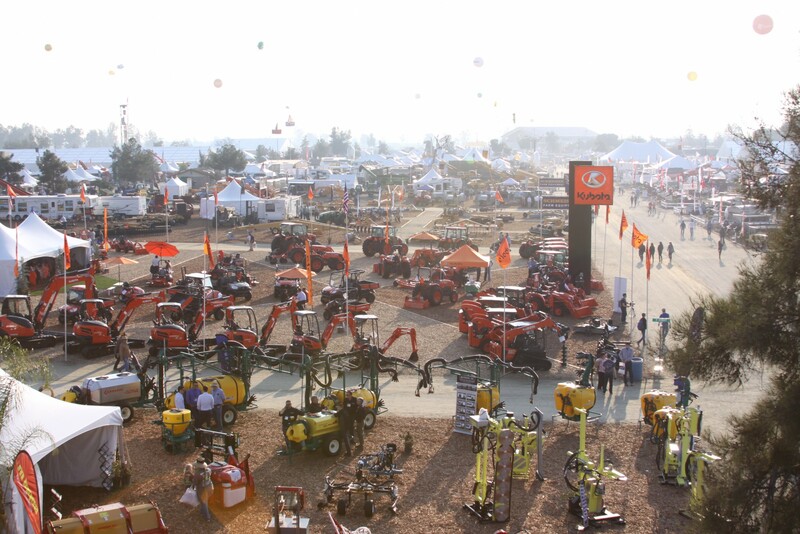 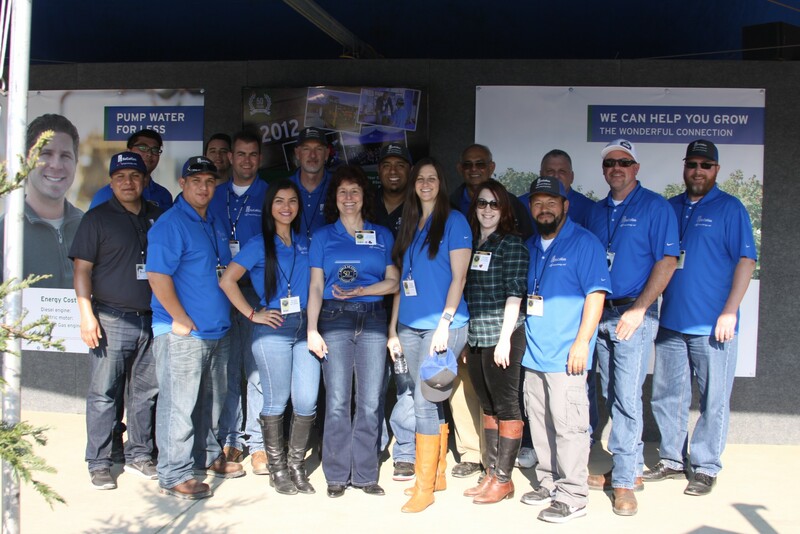 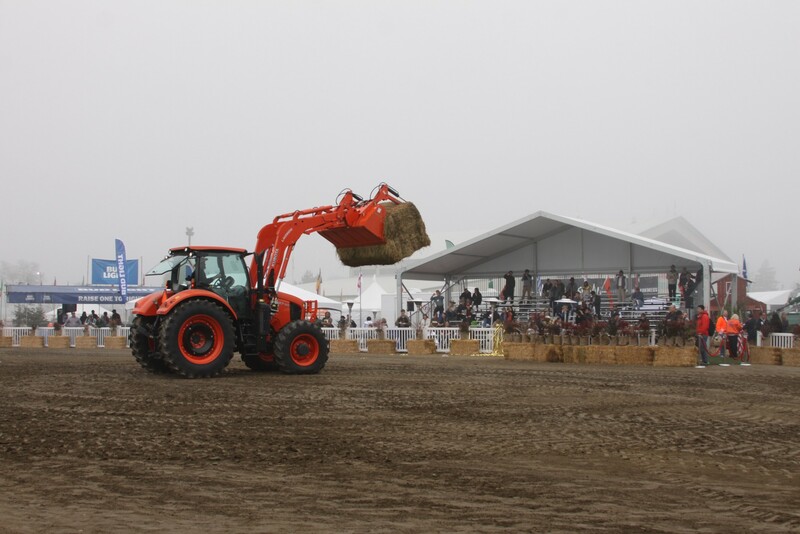 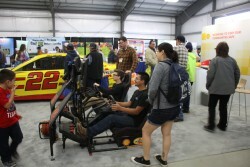 World Ag Expo continues to be a marketplace and a celebration of all things ag. 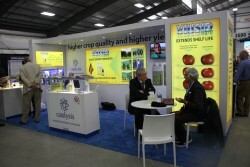 When our exhibitors succeed, our attendees and farmers transform their operation, and consumers all over the world are positively impacted by the increased efficiency and the continuous re-evaluation of 'what we've always done'. 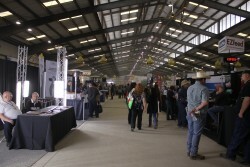 The International Agri-Center is a non-profit corporation formed in 1976 to produce World Ag Expo and to promote California’s agriculture industry. 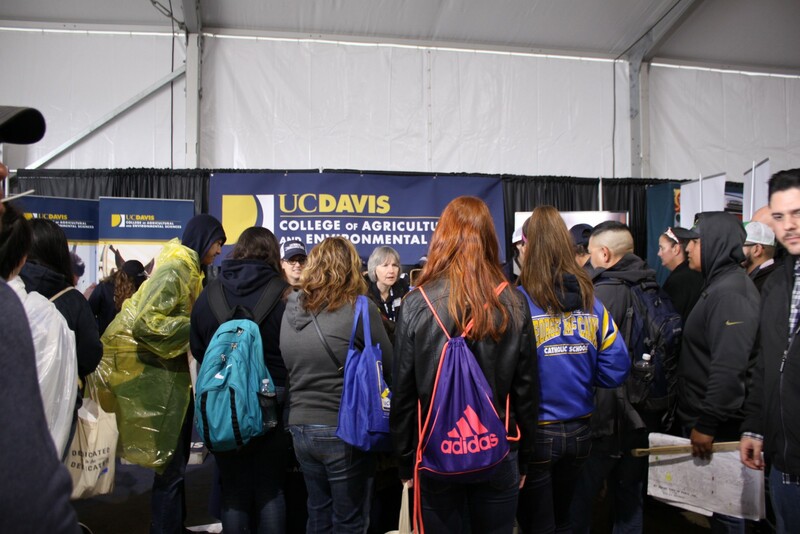 The International Agri-Center is led by an all-volunteer board of directors; has a full-time staff and more than 1,200 volunteers who dedicate their time to World Ag Expo, the California Antique Farm Equipment Show and other International Agri-Center programs.